And Burton takes the same approach. Parents, he says, often ask him how to get their kids to read more; he simply asks them one question: Have you discovered what your child’s passions are? “If you want to reach a kid, today, you need to be in the digital realm,” says Burton. 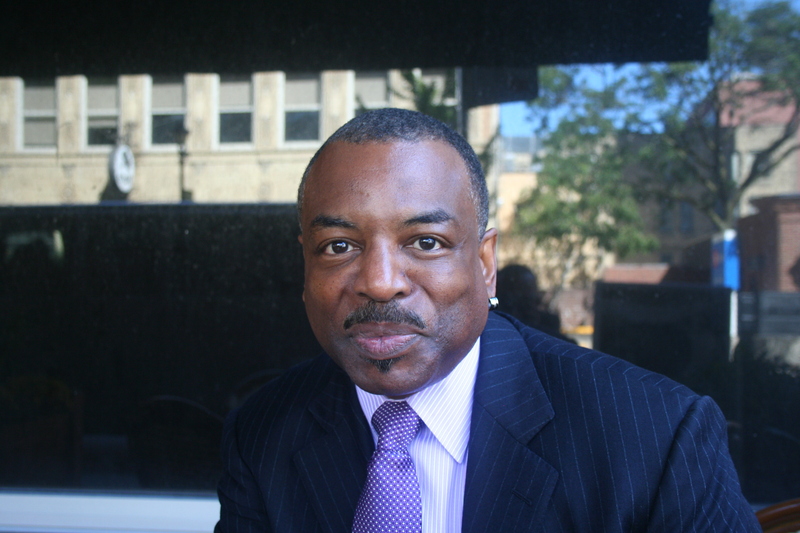 In the summer of 2012, Reading Rainbow hit the Apple App Store and almost immediately became the number one education app. Today, two years later, kids are reading 200,000 books a week through it. Did you find value in LeVar’s story? If so, please subscribe to our newsletter; we publish the story of a different Milwaukeean every week.